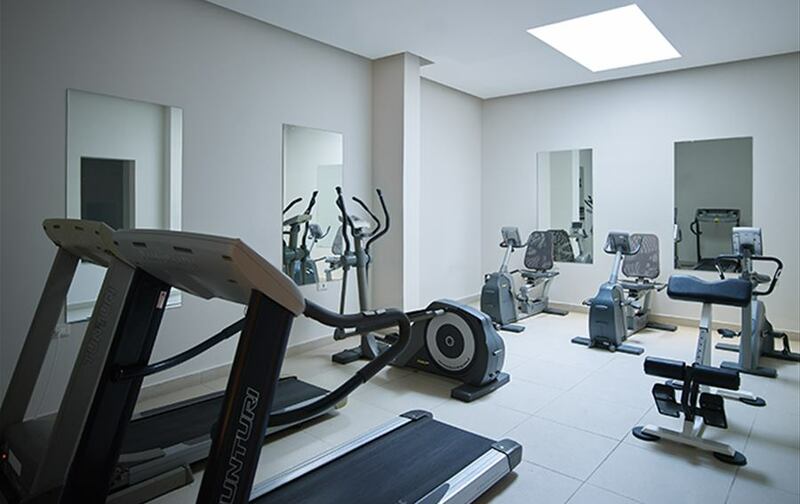 For those who wish to maintain their fitness whilst on holiday that you can make use of our light fitness gym or our multi-purpose court. If relaxation is more of your scene then our onsite spa is the perfect retreat for your body after a long day around the pool. Click here to view our Spa brochure. 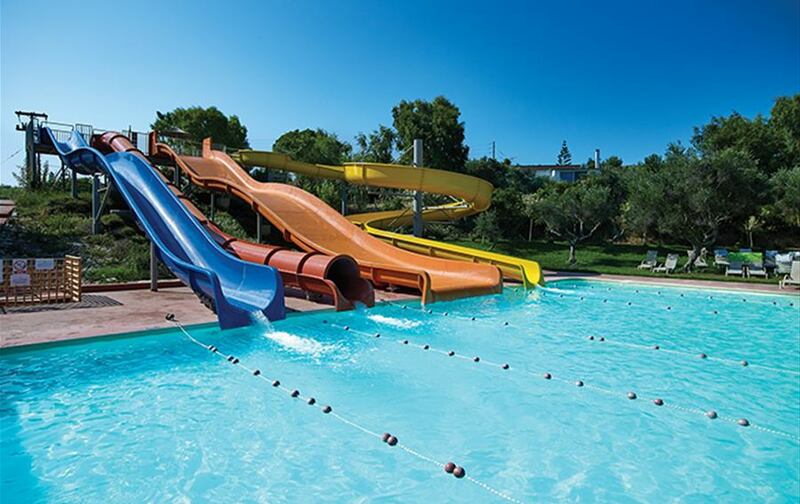 There is plenty of splashing to be done at Aqualand and is defiantly where fun and memories are made, whether you are our smallest of visitors or even a big kid at heart our water slides for sure will keep you and your family entertained during your holidays. 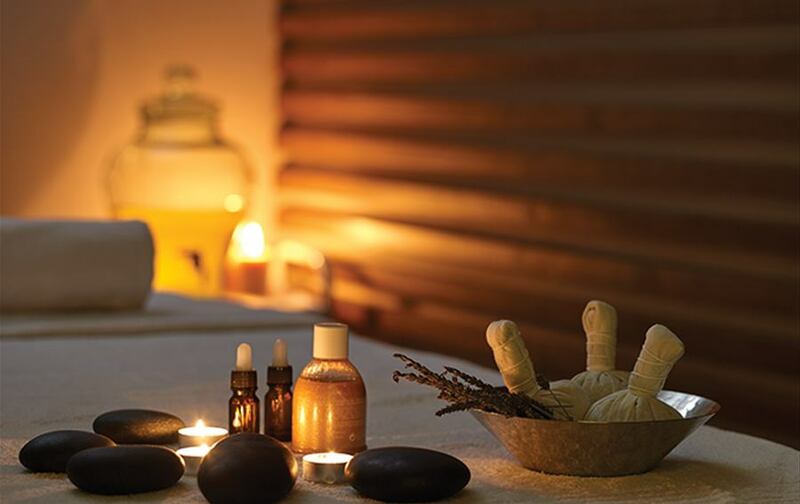 For a more relaxed environment then why not head over to our spa centre and be prepared to be spoilt. For safety reasons our fun seekers must meet the age & height requirements for the slides. All children under the age of 12 years old must be actively supervised by an adult in the water slides at all times. Maximum of two children per adult. Due to the fact that water slides run into a swimming pool (120cm depth) have a height requirement of 48" or 4 feet or 122cm. If breadstick means a set score of 6-1 then no holiday will pass without a visit to the courts. We have rackets and balls available and be sure to make a reservation in advance. 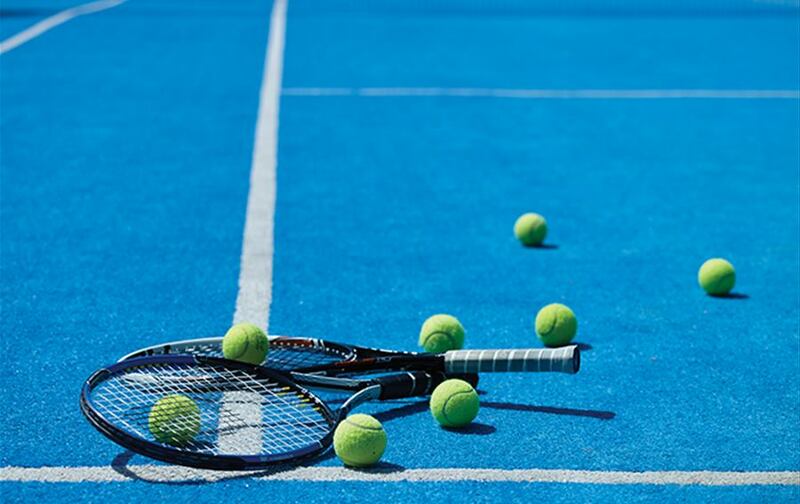 We can offer a floodlight court with extra charge if you prefer to play after sun set.